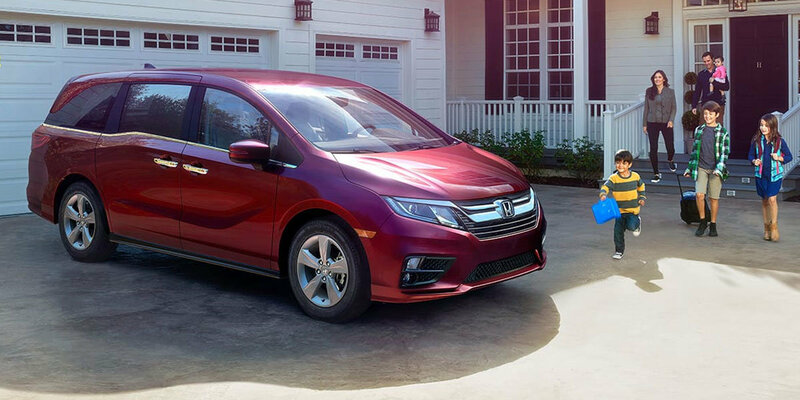 The 2019 Honda Odyssey is a family's dream. Spacious and well-equipped, this vehicle offers families more. The flexible second and third rows offer reclining, tumbling, and folding features that make it easy for passengers to get in and get comfortable. Seven-seat and eight-seat models are available to suit families in Macon, Georgia. The Odyssey is a good value for Middle Georgia drivers. You won't pay extra for standards like power-adjusting seats, all the technology you need for safety and entertainment, and that all-important rearview camera. 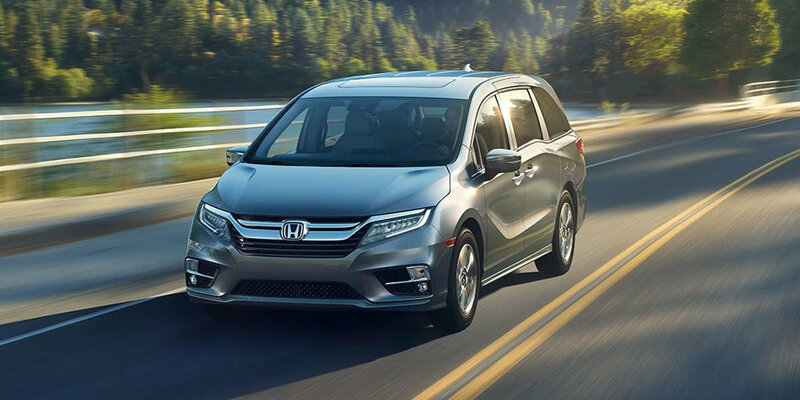 You can check out the unique features the 2019 Honda Odyssey offers by stopping by our Honda dealership in Macon. Conveniences are everywhere from the sliding side doors to the power lift gate. This minivan will take care of your kids' carpool in Forsyth or Milledgeville, and it's just right for your team outing in Warner Robins or Macon, Georgia. 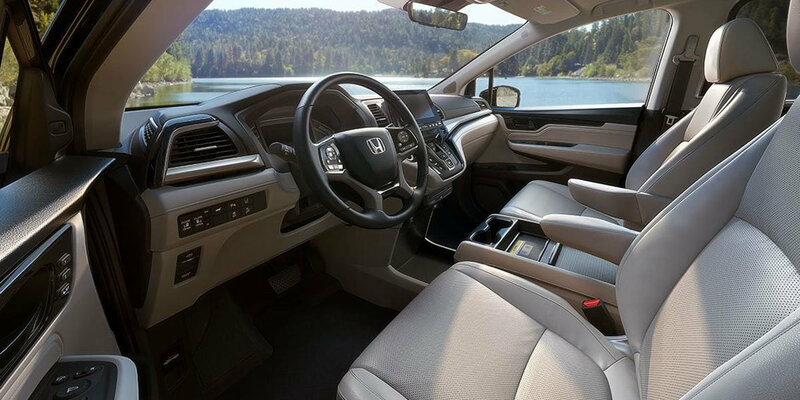 If you want to take a closer look at the Odyssey's feature-filled cabin, head to Walsh Honda in Macon, Georgia. Our Macon Honda staff can ride along on your test drive and show you all the benefits of the Honda Odyssey. Instrument cluster screen size: 7 in. Instrument cluster screen size: 7 in. Instrument cluster screen size: 7 in. Instrument cluster screen size: 7 in. Instrument cluster screen size: 7 in. Instrument cluster screen size: 7 in. 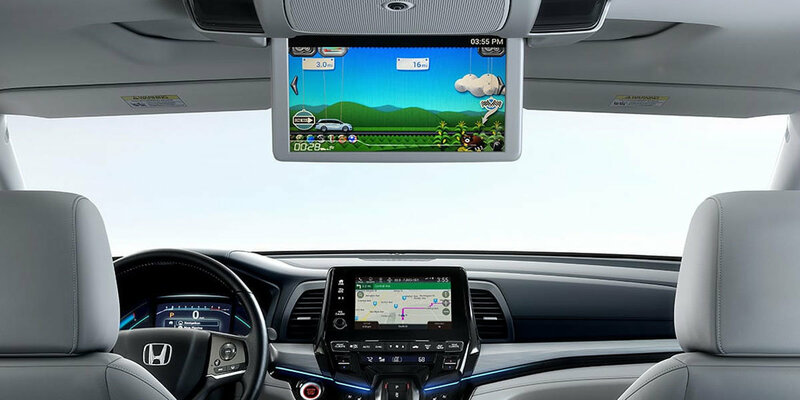 Infotainment screen size: 5 in. Infotainment screen size: 8 in. Infotainment screen size: 8 in. Infotainment screen size: 8 in. Infotainment screen size: 8 in. Infotainment screen size: 8 in. Video monitor size: 10.2 in. Video monitor size: 10.2 in. Video monitor size: 10.2 in.